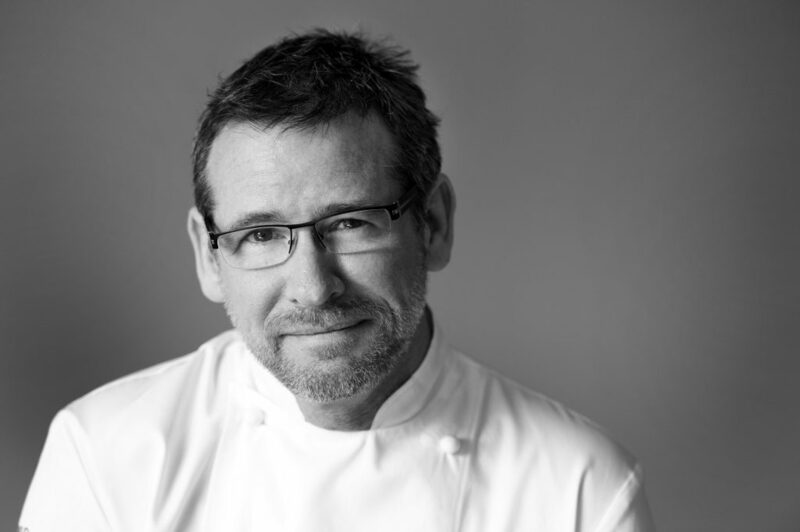 Respected Scottish chef Andrew Fairlie has died aged 55 following a long battle with a brain tumour. Fairlie, whose restaurant at Gleneagles is the only one in Scotland to hold two Michelin stars, was the first winner of the Roux Scholarship in 1984 when he was aged just 20 – a competition he returned to judge in later life. His prize for winning was to undertake a stage at the three Michelin-starred Les Prés d’Eugénie in France under Michel Guérard, which helped to kickstart a successful career that led to the opening of his eponymous Gleneagles restaurant in 2001. He won his first Michelin star at the restaurant a year later, with a second following in 2006. Among many other achievements, he was named the first Scottish Chef of the Year in 2002, was named AA Chefs’ Chef of the Year in 2006, and was one of only seven chefs in the UK to be named a Relais & Châteaux Grand Chef du Monde in 2011. Fairlie stepped down from his role in the kitchen at Gleneagles in November last year after his illness worsened. Chef Michel Roux Sr paid tribute on Twitter, saying: "Today the Roux Scholarship family mourns the loss of our first scholar, the fearless and brilliant Andrew Fairlie. Our heart goes out to his family and Gleneagles team. "To me, Andrew was like a son and to our scholars and judges, a brother. But death is never the end. Andrew knew we would always carry him with us and his precious legacy will endure." And Sat Bains, chef patron of the two Michelin-starred Restaurant Sat Bains with Rooms in Nottingham, who won the Roux Scholarship in 1999, said: "We had the best of times, times that will stay with me forever. Thank you for being a shoulder, a leader a friend and a legend. The original Scholar that showed us all the way. I am going to miss you chief." A private funeral for Fairlie will take place, and later in the spring, a memorial service will be held at Gleneagles.